The oceanography of the North Coast Bioregion includes waters of Pacific origin that enter through the Indonesian archipelago bringing warm, low salinity waters polewards via the Indonesian Throughflow and Holloway Currents which flow seasonally and interact with Indian Ocean waters. The Integrated Marine and Coastal Regionalisation for Australia (IMCRA V 4.0) scheme divides this bioregion into 8 mesoscale regions: Pilbara inshore, Pilbara offshore, North West Shelf, Eighty Mile Beach, Canning, King Sound, Oceanic Shoals and Kimberley. Ocean temperatures range between 22°C and 33°C, with localised higher temperatures in coastal waters, particularly along the Pilbara coastline. 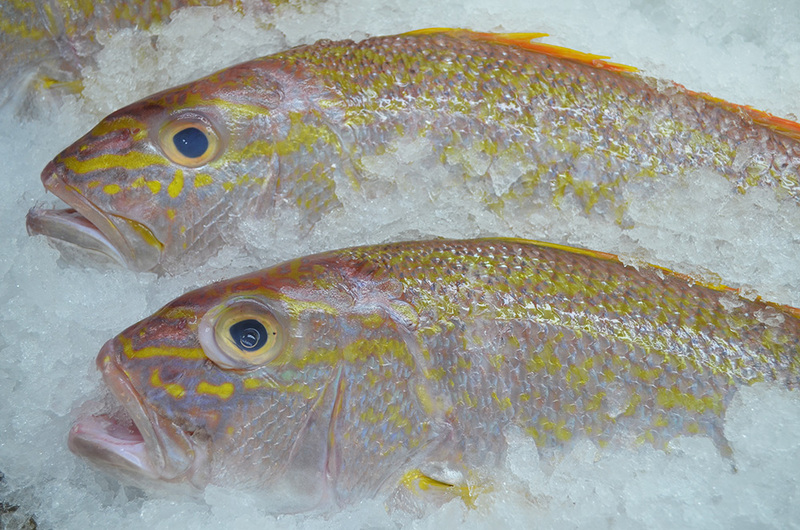 Fish stocks in the North Coast Bioregion are entirely tropical and coastal waters are generally low-energy in terms of wave action, but are seasonally influenced by infrequent but intense tropical cyclones, storm surges and associated rainfall runoff. These cyclone events generate the bulk of the rainfall, although the Kimberley section of the coastline does receive limited monsoonal thunderstorm rainfall over summer. Significant river run-off and associated coastal productivity can be associated with cyclone events, with run-off ceasing during winter. The entire North Coast region is subject to very high evaporation rates (3m per year), although the Pilbara coastline is more arid than the Kimberley, due to its lower cyclone frequency. The second significant influence on coastal waters is the extreme tidal regime, related to the wide continental shelf. Spring tides range from up to 11m along the Kimberley coast (amongst the highest in the world) to around 2m in the west Pilbara. As a result of these factors, the generally tropical low nutrient offshore waters can, in the few locations with rivers, be significantly influenced by rainfall run-off and tidal mixing to generate varying water quality in different sections of the North Coast Bioregion. Along the Kimberley coast, waters are turbid and relatively productive, while the Pilbara coast with its lower run-off and lesser tidal influence has the clear waters more typical of the tropics. The coastal geography of the various sections of the coastline also differs. The Kimberley coast is highly indented, with bays and estuaries backed by a hinterland of high relief. Broad tidal mudflats and soft sediments with fringing mangroves are typical of this area. The eastern Pilbara coast is more exposed than the Kimberley, with few islands and extensive intertidal sand flats. Softer sediments and mangroves occur around the river entrances. The western Pilbara coastline is characterised by a series of significant but low-relief islands including the Dampier Archipelago, Barrow Island and the Montebello Islands. Nearshore coastal waters include rocky and coral reef systems, creating significant areas of protected waters. West Pilbara shorelines also include areas of soft sediment and mangrove communities. 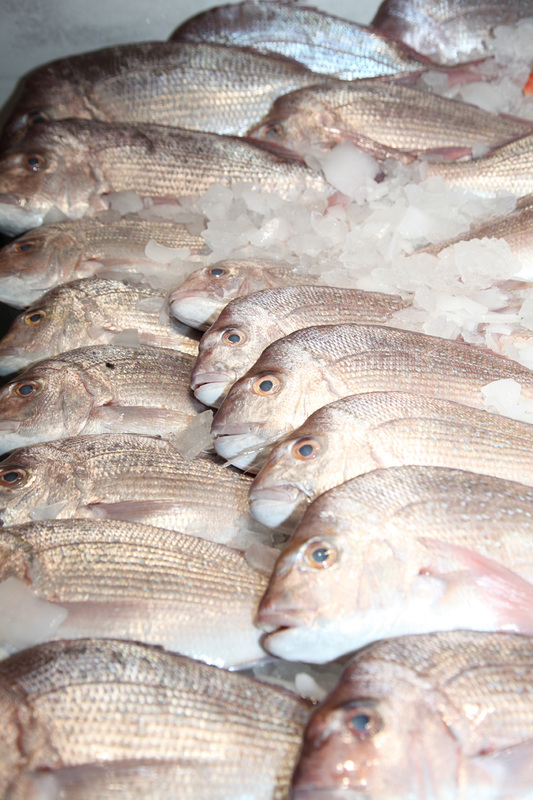 One of the principal commercial fisheries in the North Coast Bioregion focuses on tropical finfish, particularly the high value emperors, snappers and cods that are taken by the Pilbara Fish Trawl Fishery and the Pilbara and Northern Demersal trap fisheries. Another significant commercial fishery in this bioregion is based on the collection of pearl oysters (Pinctada maxima) for use in the aquaculture production of pearls. These magnificent shells are collected from the fishing grounds primarily off the Eighty Mile Beach, with smaller catches being taken around the Lacepede Islands (north of Broome). 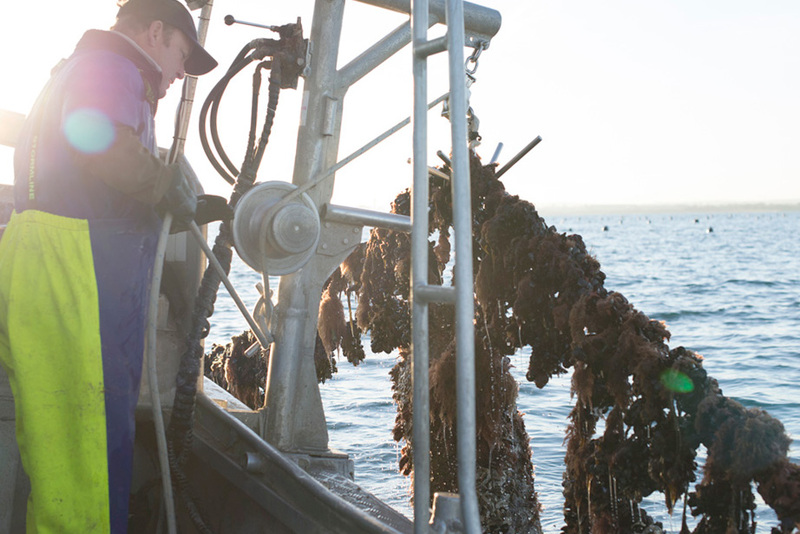 The North Coast Bioregion has a number of small, limited-entry trawl fisheries for prawns, producing about 700 tonnes annually, valued at around $10 million. 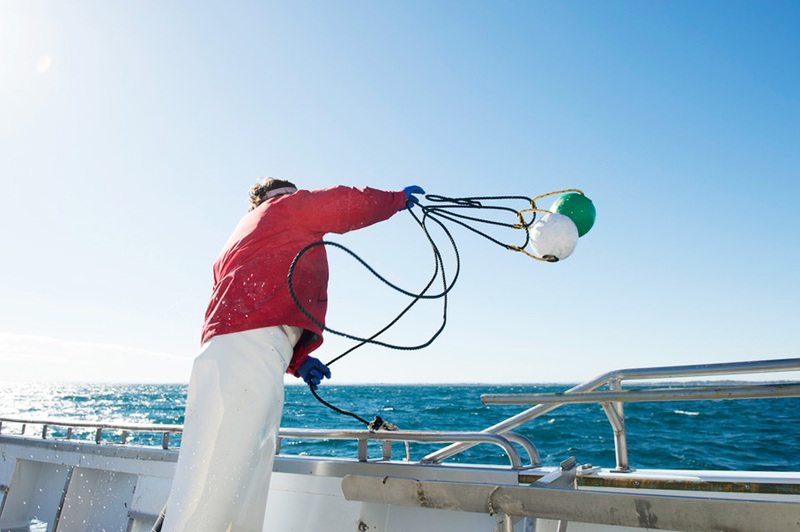 A number of other finfish fisheries operate in the region including surface trolling for Spanish mackerel, demersal line fishing, near-shore beach seining and gillnetting for barramundi/threadfin salmon and shark. The typical catch is around 3000 tonnes annually, making these fisheries, at an estimated annual value of about $12million, the most valuable finfish sector in the state. 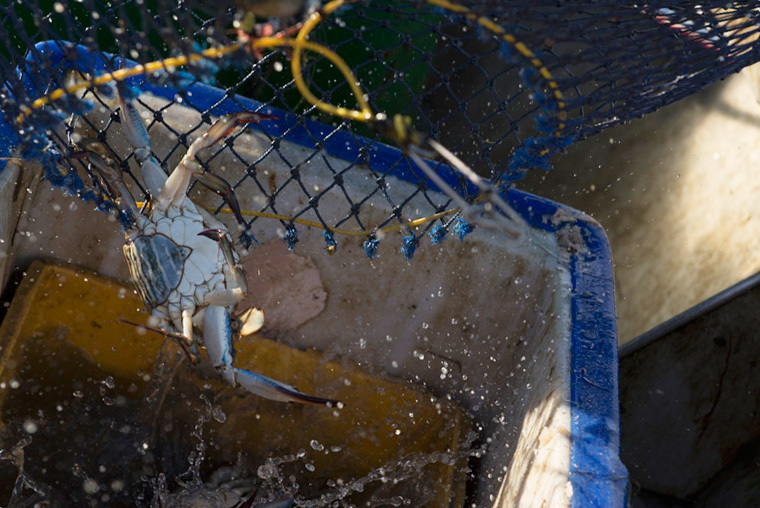 Recreational fishing is experiencing significant growth in the North Coast Bioregion, with a distinct seasonal peak in winter when the local population is swollen by significant numbers of metropolitan and inter-state tourists travelling through the area and visiting, in particular, the Onslow, Dampier Archipelago and Broome sections of the coastline. This has been added to by the increased recreational fishing by those involved in the construction or operation of major developments in this region. Owing to the high tidal range, much of the angling activity is boat-based, with beach fishing limited to periods of flood tides and high water. The numerous creek systems, mangroves and rivers, and ocean beaches provide shore and small boat fishing for a variety of species including barramundi, tropical emperors, mangrove jack, trevallies, sooty grunter, threadfin, mud crabs and cods. Offshore islands, coral reef systems and continental shelf waters provide species of major recreational interest including saddletail snapper and red emperor, cods, coral and coronation trout, sharks, trevally, tuskfish, tunas, mackerels and billfish. Aquaculture development in the North Coast Bioregion is dominated by the production of pearls from the species P. maxima. A large number of pearl oysters for seeding is obtained from wild stocks and supplemented by hatchery produced oysters, with major hatcheries operating at Broome and the Dampier Peninsular. Pearl farm sites are located mainly along the Kimberley coast, particularly in the Buccaneer Archipelago, in Roebuck Bay and at the Montebello Islands. Other activities include developing marine aquaculture initiatives in this region for both trochus shell and barramundi. A focus of aquaculture development is provided by the Department of Fisheries’ Broome Tropical Aquaculture Park, which houses a commercial pearl oyster hatchery and the Kimberley Training Institute aquaculture training facility.